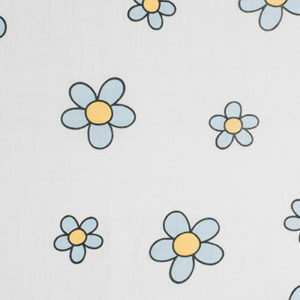 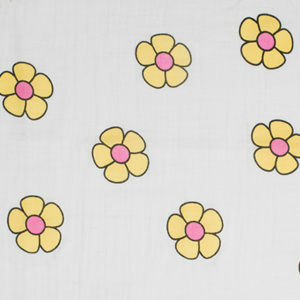 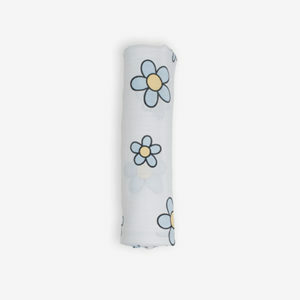 100% Organic Cotton Muslin GOTS Certified. 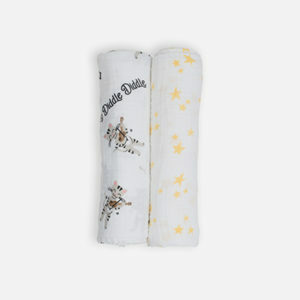 Looks and comfort snuggle together in DEANIE Organic Baby Swaddles!! 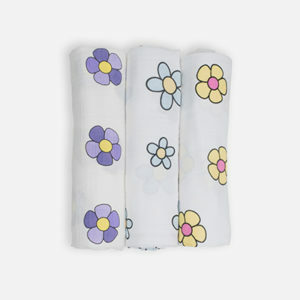 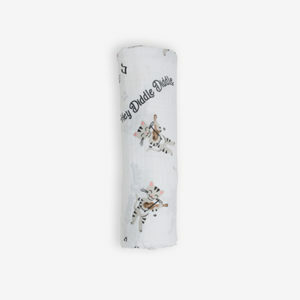 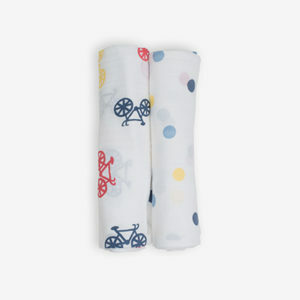 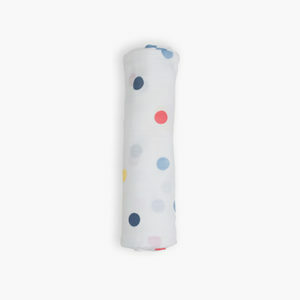 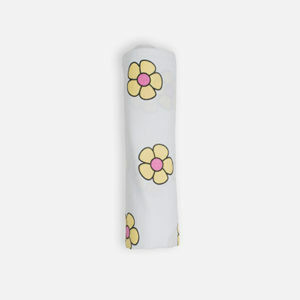 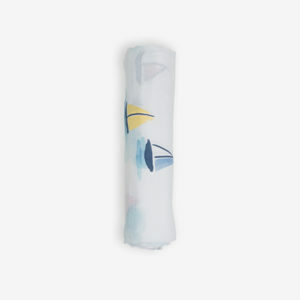 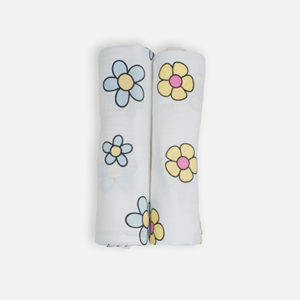 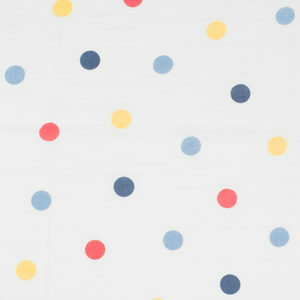 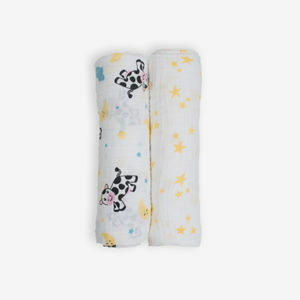 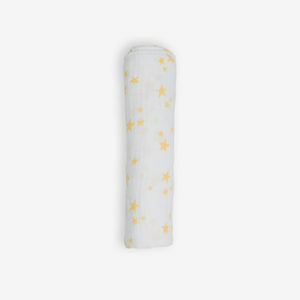 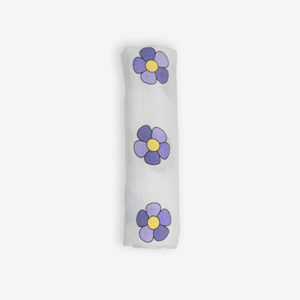 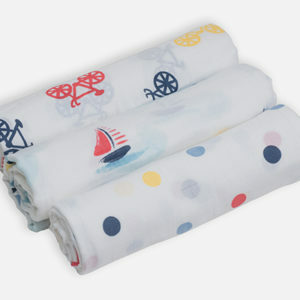 If you are looking for one baby item to splurge on, it has to be DEANIE swaddles. 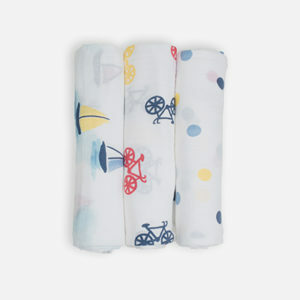 Welcome your hipster baby home in these adorable swaddles! 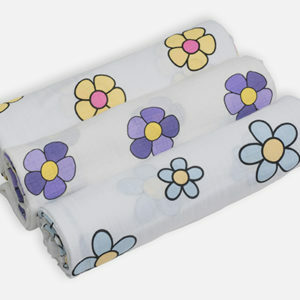 They are super soft and 100% organic. 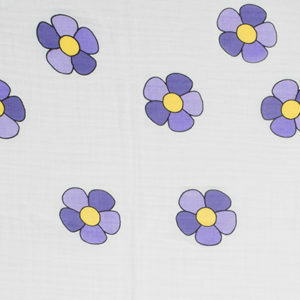 They have such a luxurious feel to them. 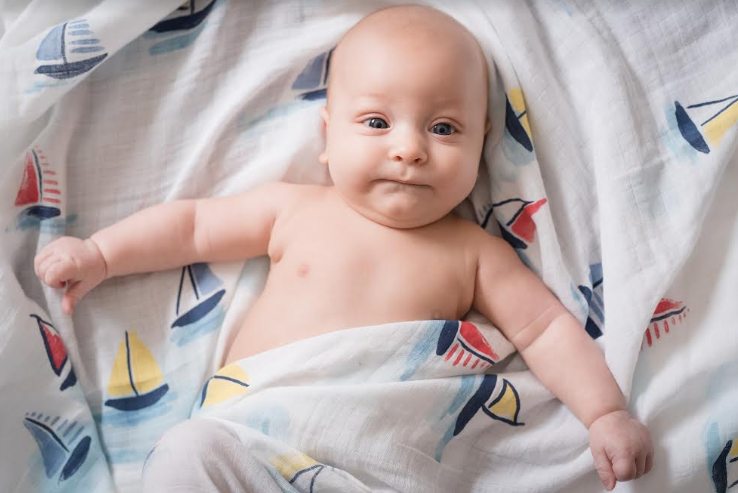 They are so breathable that you could drape it on the stroller to protect your baby from the sun or even use them as light weight blankets. 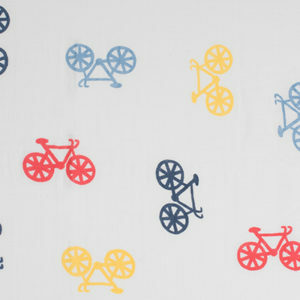 My absolute favorite thing about them is their super cool designs. 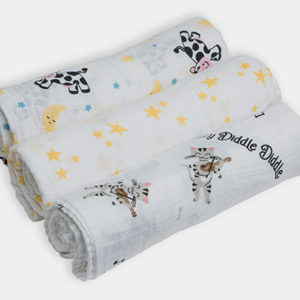 DEANIE swaddles have personality. 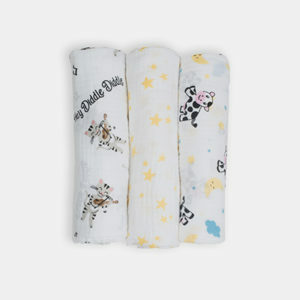 They are not the blue, pink or yellow swaddles with clichéd themes. 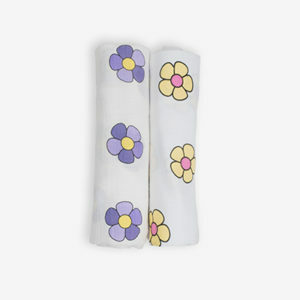 They are a must-have fashion accessory for your little one!! 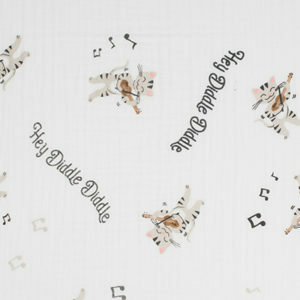 I have never written a response or comments before, but I just love DEANIE products! 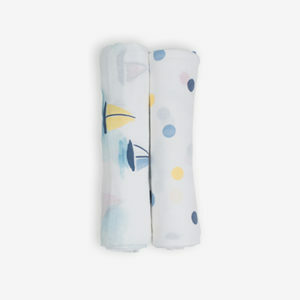 I bought the swaddles for my daughter and they are the cutest, most comfortable and really high quality swaddle. 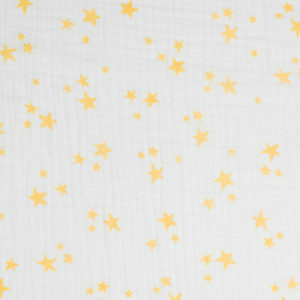 I now make it my staple for all my girlfriends who are having babies!! 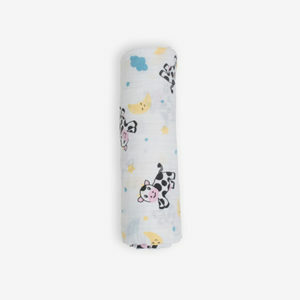 They love them because they are so unique with the cutest designs! 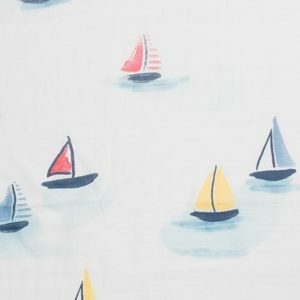 When we learned we had a little one on the way it was the the happiest news. 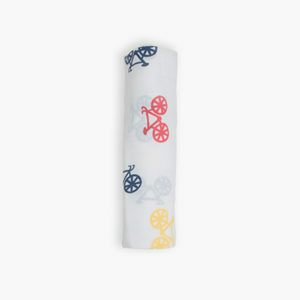 Like most moms-to-be, I began to look for nursery items to prepare for the big day. 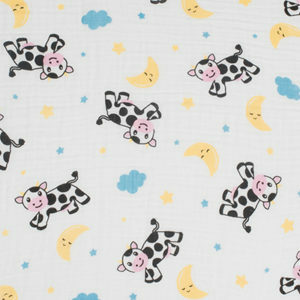 There were many “cute” blankets and nursery designs on the market but so much of the designs looked the same.